Shops along Massachusetts Avenue in Harvard Square, Cambridge. 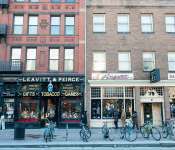 Harvard Square is a world-renowned shopping, dining, cultural and historical destination in Cambridge, MA. 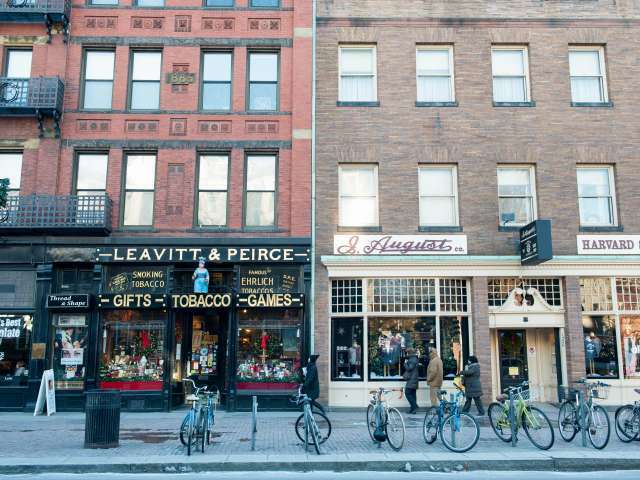 Harvard Square is home to a variety of stores from high-end to DIY.